At the start of November 1918, an allied delegation and representatives of the new German government came together to prepare an armistice. The negotiations were conducted in a train carriage in the woods of Compiegne, on the allied side of the front. The Germans, however, did not have much room for negotiation. Their troops were demoralised, and in Germany war-weariness was leading to street protests demanding the abdication of Keizer Wilhelm II. 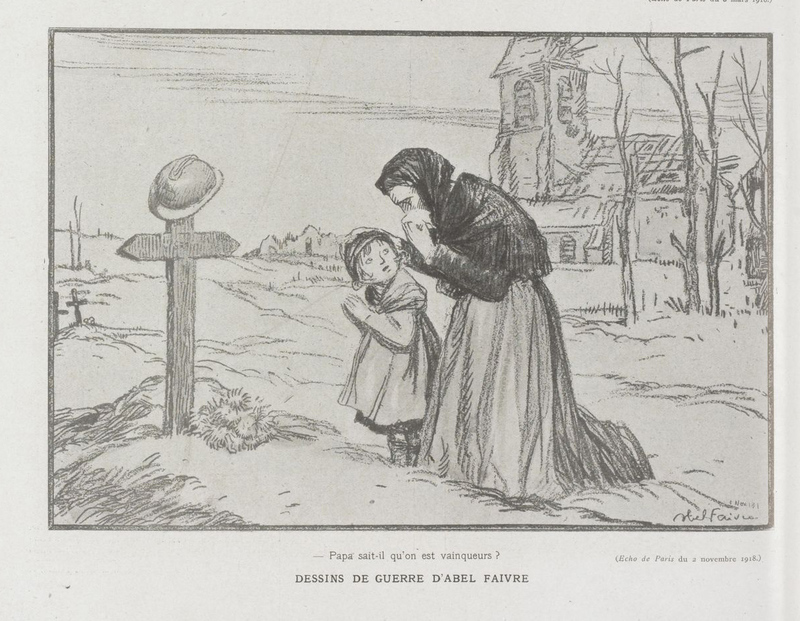 The Keizer fled to the neutral Netherlands, and a hastily formed new government team ordered the delegation in Compiegne to sign the armistice. Both parties signed in the early morning of 11 November, at five o'clock. The agreement determined that hostilities would cease six hours later. After more than four years of war, the guns fell silent from 11 o'clock on both sides of the front.